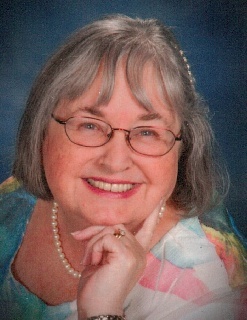 Shirley Ruth Lankford – Age 70 of Antioch passed away on December 25, 2016 at Alive Hospice Residence, Nashville. A Gathering of family and friends will be held on Friday, December 30, 2016 from 4-8pm at Taylor Funeral Home. Funeral Services to honor Mrs. Lankford will be conducted on Saturday, December 31, 2016 at 10am from the chapel of Taylor Funeral Home with Bro. Vic Jungkurth officiating. Burial will follow in Harpeth Hills Memory Gardens. She is preceded in death by her parents, Robert Doyle Beard and Betty Sue Booker Beard Henson; brother, Delmer Beard and sister, Barbara Ann Beard. Mrs. Lankford was a member of Antioch First Baptist Church where she served as Sunday School Teacher and former nursery director.